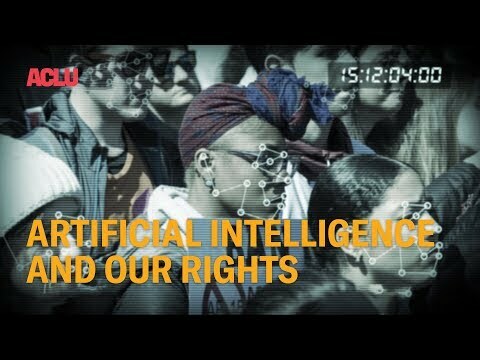 Rapidly advancing technologies present both opportunities and threats to our rights. The internet has been both a great equalizer, expanding and democratizing speech opportunities in ways unparalleled in human history, but also a tool for incredibly intrusive data collection and surveillance by governments and corporations. Other technologies, such as the wide deployment of smartphones, have similar double-edged qualities, providing both vast quantities of information constantly accessible, but also allowing for data collection about us, our communications, whereabouts, searches, interests, purchases, and habits on an equally vast scale. In short, our digital footprint is constantly growing, containing more and more data about the most intimate aspects of our lives, and far outpacing our privacy protections. The ACLU of Maryland is dedicated to ensuring that civil liberties are protected as technology advances. We work to ensure that law enforcement officials need warrants to access electronic information about us, to chip away at the secrecy surrounding surveillance practices, to promote privacy-protective technologies, to limit government acquisition of personal data, and to ensure that we retain control over the electronic information that we create, and that is created about us. Does Artificial Intelligence Makes Us Less Free? Artificial intelligence is playing a growing role in our lives, in private and public spheres, in ways large and small. Machine learning tools help determine the ads you see on Facebook and routes you take to get to work. They might also be making decisions about your health care and immigration status. Government agencies at the local and federal level are exploring, and in many cases already using, automated tools to allocate resources and monitor people. This raises significant civil rights and civil liberties concerns.